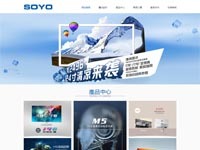 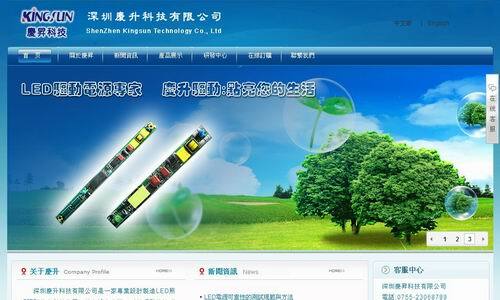 Located in Shenzhen, UnilumenLED Co.,Ltd dates back to 2011. 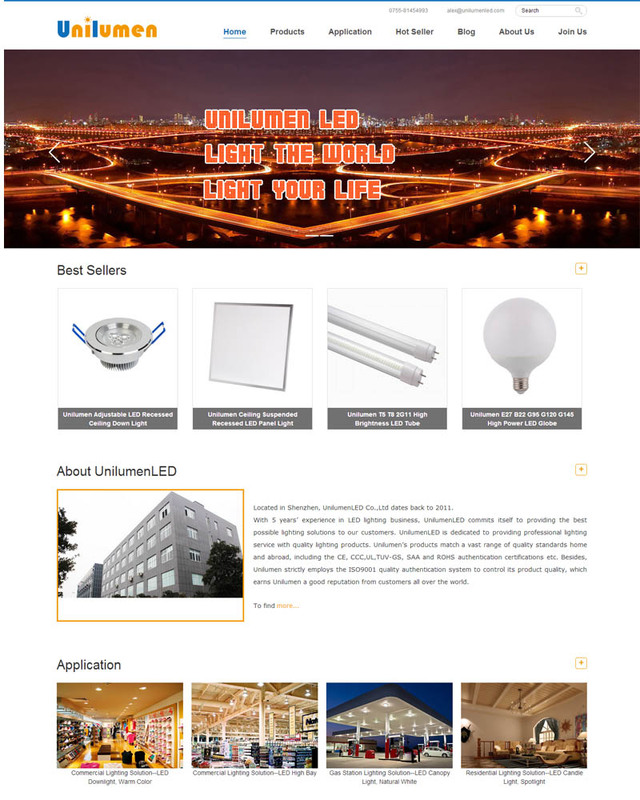 With 5 years’ experience in LED lighting business, UnilumenLED commits itself to providing the best possible lighting solutions to our customers. 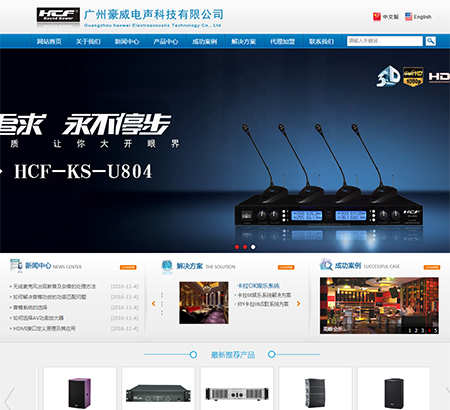 UnilumenLED is dedicated to providing professional lighting service with quality lighting products. 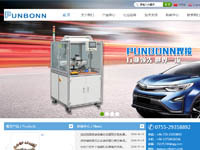 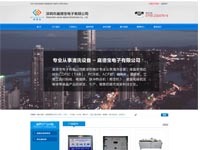 Unilumen’s products match a vast range of quality standards home and abroad, including the CE, CCC,UL,TUV-GS, SAA and ROHS authentication certifications etc. 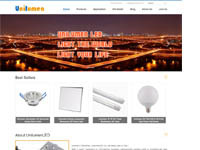 Besides, Unilumen strictly employs the ISO9001 quality authentication system to control its product quality, which earns Unilumen a good reputation from customers all over the world. 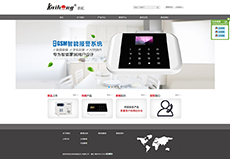 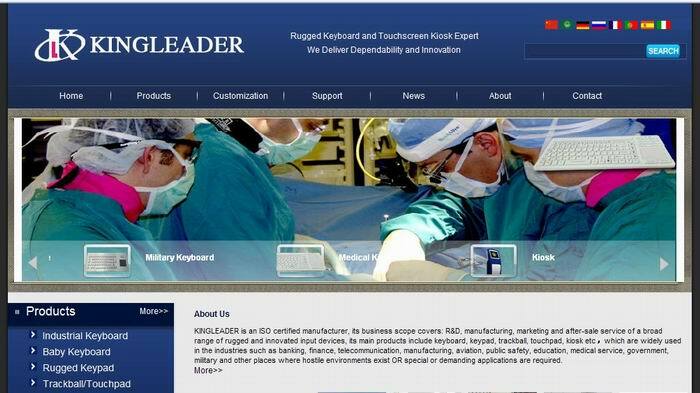 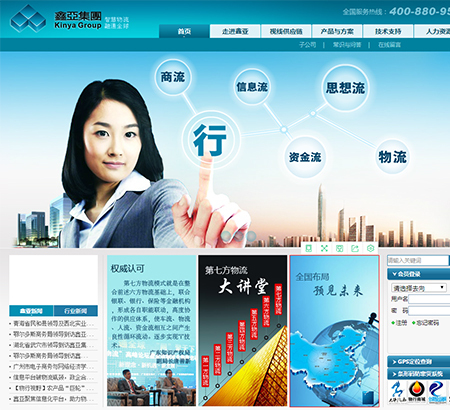 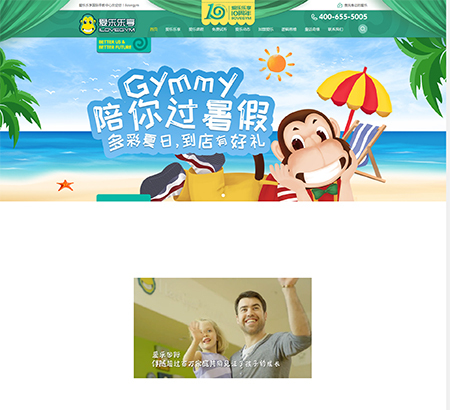 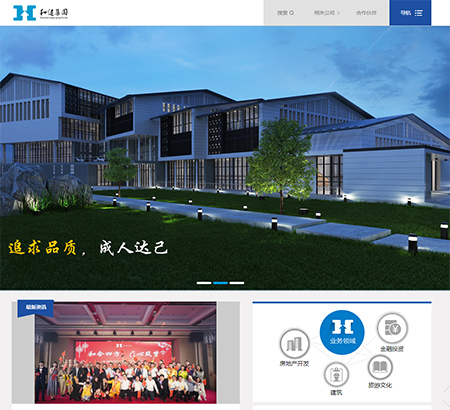 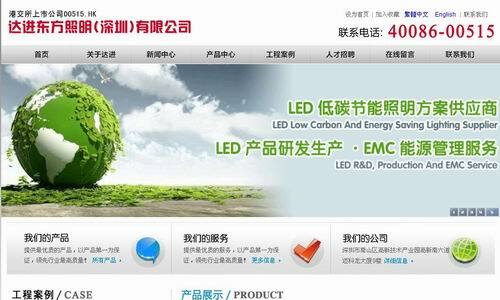 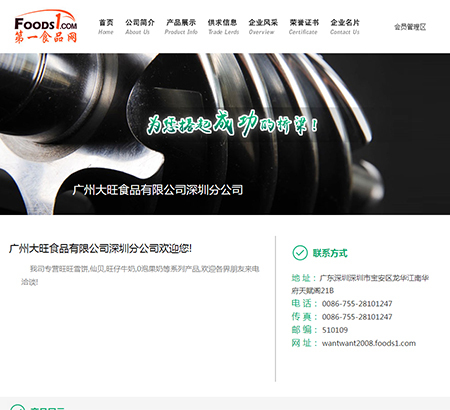 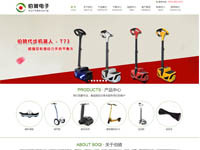 Located in Shenzhen, UnilumenLED Co.,Ltd官网,Located in Shenzhen, UnilumenLED Co.,Ltd dates back to 2011.